Those who are waiting to hear more about West Virginia’s program is coming along have been doing just that… still waiting. Originally it was expected that they would release applications sometime in Fall 2017 and that they would be due by the end of the year. But since the bill passed back in April 2017, not much has been said to further talks about rules for the program. Just this week a notice was posted by the WV Office of Medical Cannabis stating that a meeting of the Medical Cannabis Advisory Board is scheduled for October 11 at the University of Charleston from 1:00 p.m. to 3:00 p.m. The exact location is still TBD. Let’s hope that this yields some sort of vision in terms of a more concrete timeline. We’ll post updates after the meeting. From our experience in other states, extended silence is usually a strong indication of delays, since the application process can’t begin until temporary regulations, suggested modifications to the bill, or a timeline of implementation is confirmed. 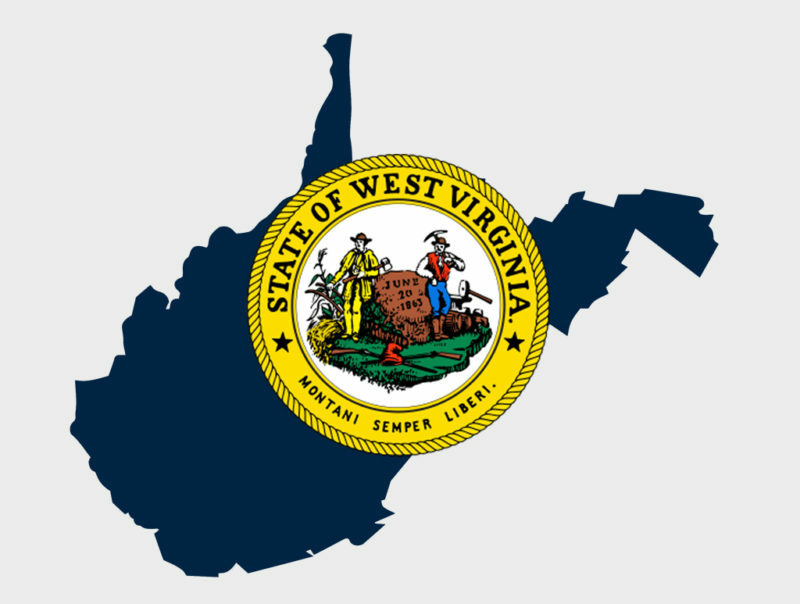 West Virgina’s program has closely mirrored Pennsylvania’s program thus far, so let’s hope that from here they also adopt PA’s excellent communication throughout the process!